What to visit in Lithuania? Lithuania. What to visit in Lithuania? First of all you may be interested what is Lithuania. I know, most of people don’t know where this country (yes, it is country!) is. So, Lithuania is small country in Europe (123rd by size in the world) near Poland, Latvia, Belarus and Russia (Kaliningrad). Near Vilnius, capital of Lithuania you may found geographic centre of Europe, so Lithuania may be called centre of Europe. 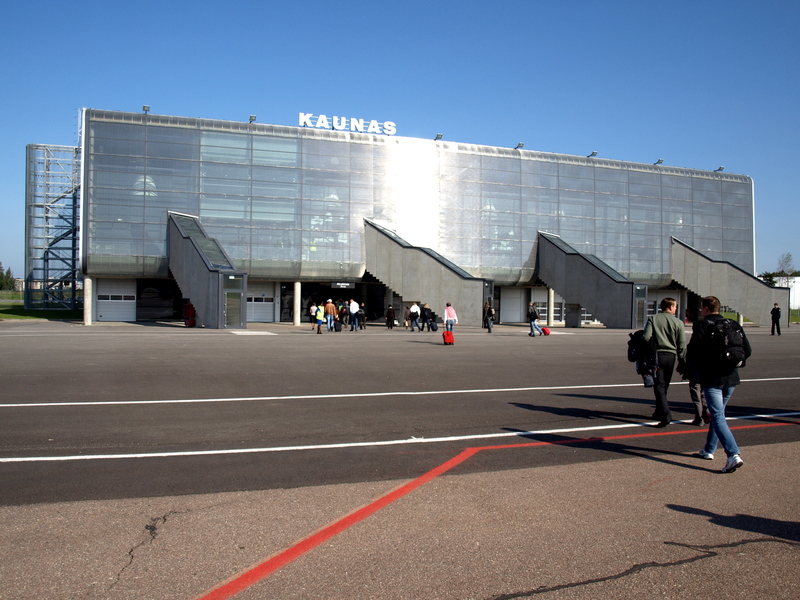 What you should know when coming to Lithuania? Weather in Lithuania is not stable so you always should have warmer clothes and follow weather forecast. Summers usually are warm and dry. Average temperature in July is +17.5 Celsius (or 63.5 Fahrenheit). Winters are much colder. Average temperature in coldest month (January) is -5 Celsius (or 23 Fahrenheit). Native language in Lithuania is Lithuanian, but is not very difficult to communicate in English (with younger Lithuanians) or Russian (with older Lithuanians) especially in Vilnius or Klaipeda county. In Neringa resort you may talk with local people in German. If you speak Polish you may understand what people are talking in Vilnius and its county. Zokniai International Airport (not available for passengers). If you are coming from Riga (Latvia), Moscow, Sankt Peterburg (Russia) or Warszawa (Poland) you can travel by train. For travelers who want to use ferries are possibilities to come from Kiel, Sassnitz and Karlshamn, but it is good if you need your car in Lithuania. Coming to Lithuania by car allows you to come from almost all European countries and visit object in your way. Almost all cities and villages are worth your time, but it is impossible to see everything so, for saving your time you should pick out most interesting places to visit. Vilnius is a capital of Lithuania. Also, it is largest city with population of more than 500 000. In Vilnius you could visit amazing size old-town. It is one of the largest medieval old town in Northern Europe and it was included in the UNESCO world heritage list. For amazing panoramas of the Vilnius old-town you could from Gediminas castle tower. 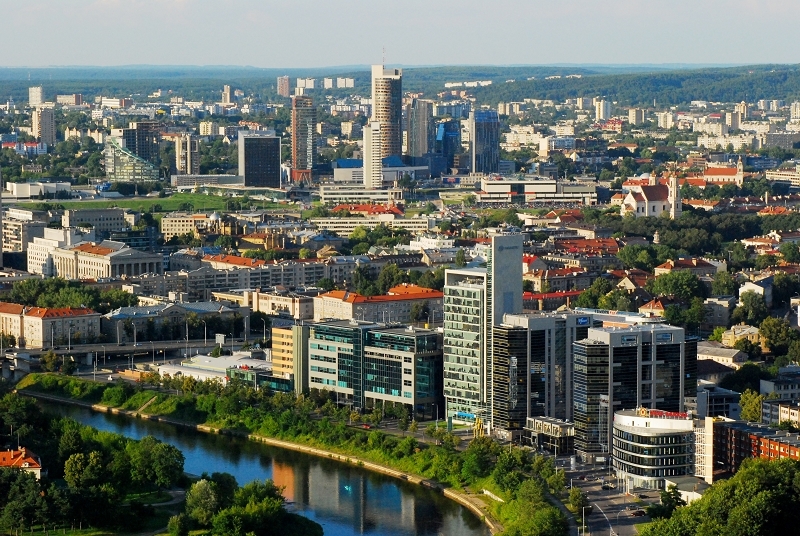 In the south-west of Lithuania is tallest building of Lithuania – Vilnius TV Tower. It’s high is more than 326 meter. In 165 meter is rotating observation deck with restaurant “Milky Way”. On clearly days Vilnius TV Tower is visible from 35-40 km. 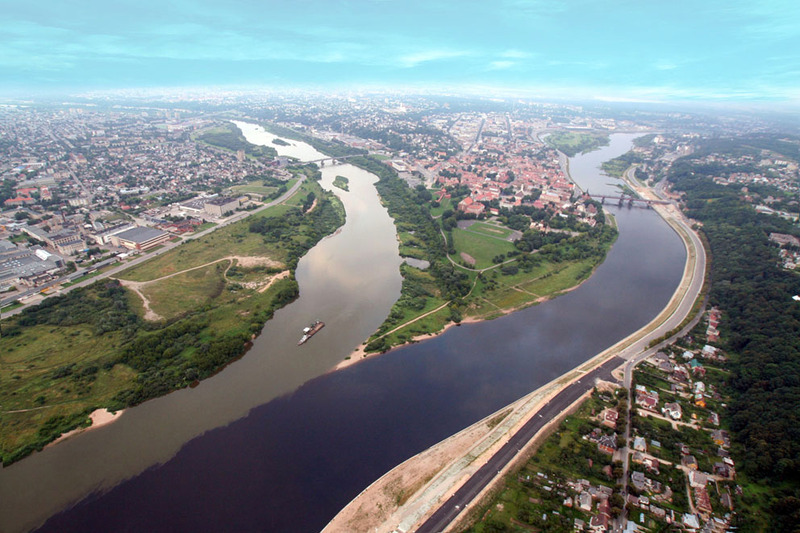 Kaunas is second by the size city in Lithuania. It was a temporary capital of Lithuania during the interwar period. It is recommended to visit Christ’s Resurrection Chruch. You could view Kaunas from the roof of the church. 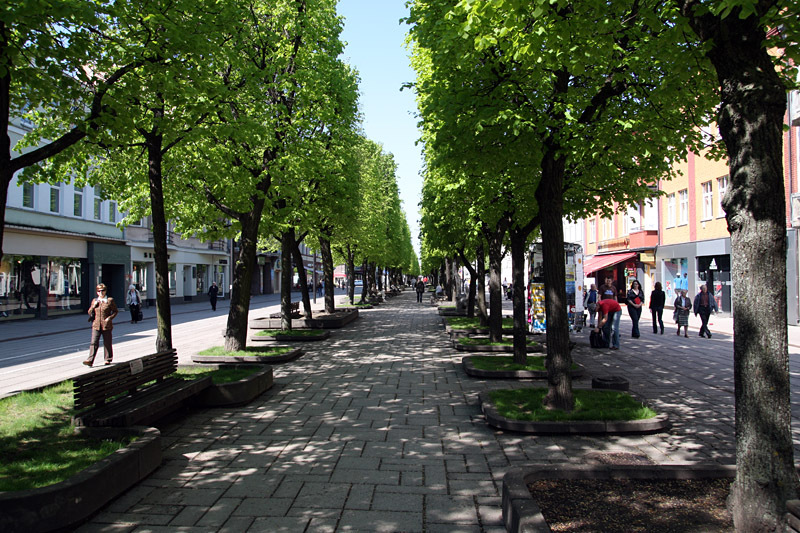 Also, you may like visiting pedestrian boulevard (Liberty Boulevard) and Vilnius’ street in old-town. If you want to relax you should visit oak grove and city zoo. 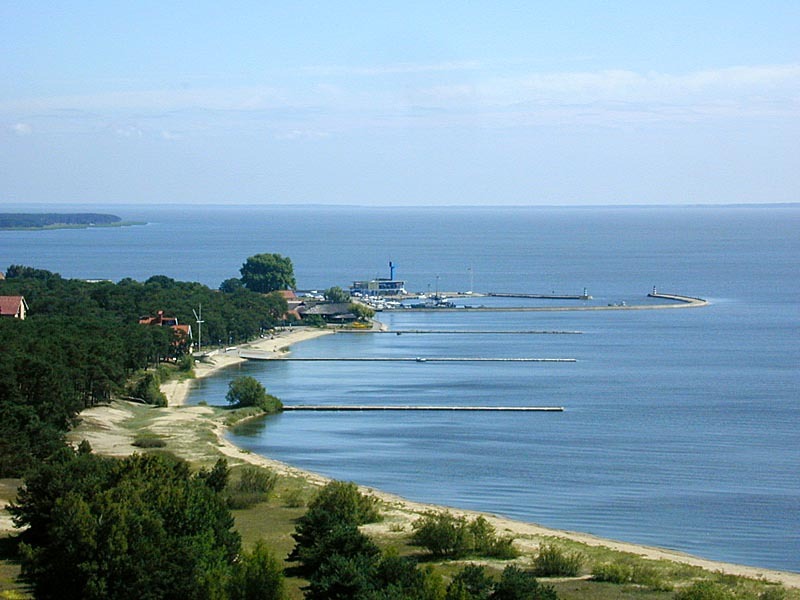 Neringa is municipality in Curonian spit. It is one of the most beautiful and peaceful resort in the world. Curonian spit is included in the UNESCO word heritage list. It is recommended to visit Neringa if you are traveling with your family and kids. 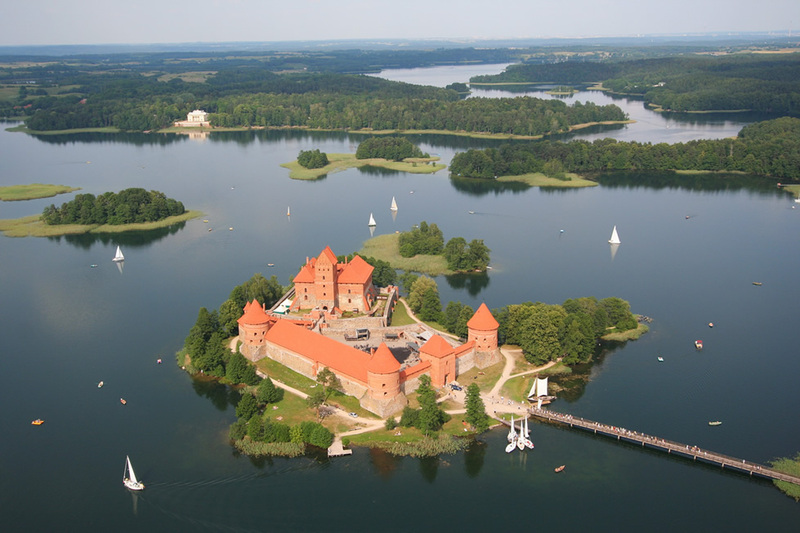 Trakai is good known historical resort near Vilnius (only 30 km away). It is good known as Tatars and Karaims city with beautiful castle in the middle of the lake Galve. Trakai city is between few lakes and is very popular between tourists in summer. 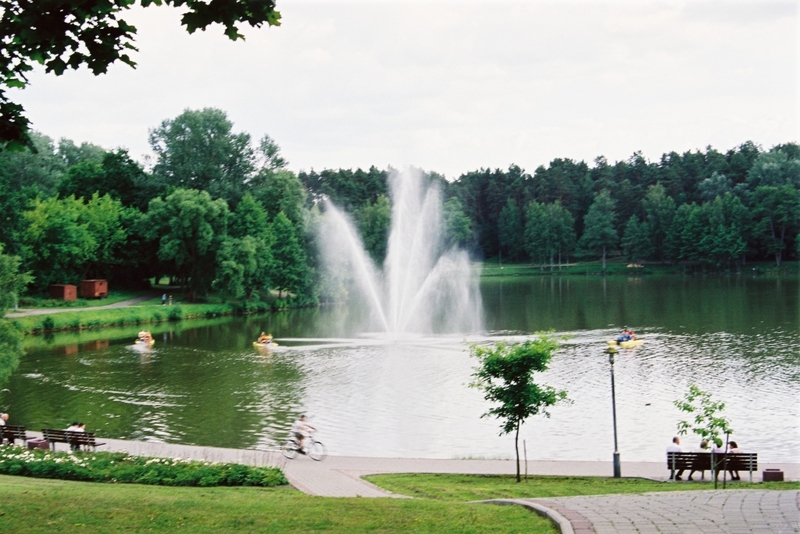 Druskininkai is health and SPAs resort. 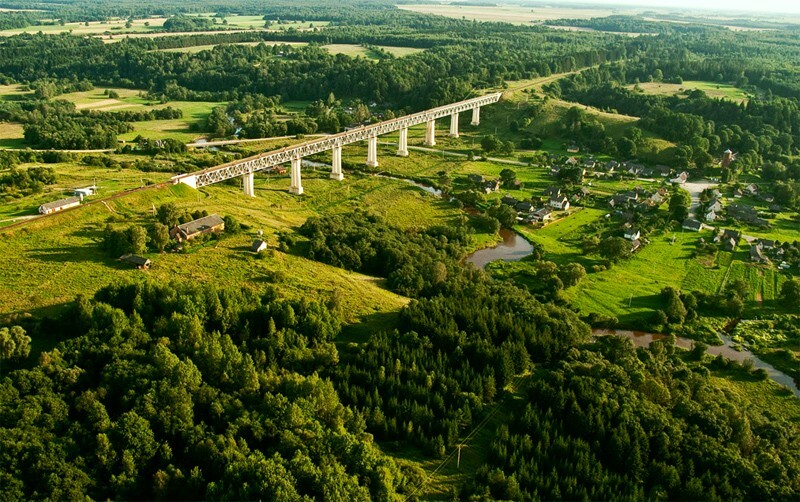 It is near the border with Belarus, in south Lithuania. Druskininkai in few last years invested lot of money in tourism and now there is biggest water park in Lithuania and one of the best indoor snow resort in the Europe. More about Lithuania and what to visit in this small, but beautiful country you could read on http://www.whattovisitinlithuania.com website.